What a month it has been. December has been a very busy month for our Marketing Goodguys who have worked to their limits to ensure that every client is satisfied with the services we offer. Some of the highlights include developing a website for Chef Sam and his company Decarb It which is optimised for SEO, designing the graphics for the Leading Learners brochure and creating Christmas cards for Tyldesley Primary School and Leading Learners MAT which are ideal for them as Christmas begins to edge closer. 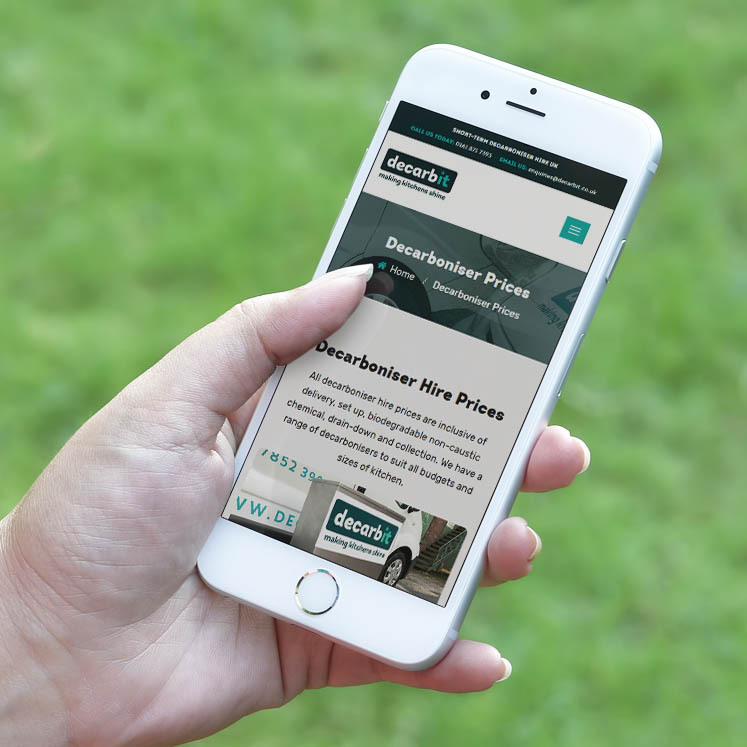 A local Leigh business, Decarb It needed a fully responsive website optimised for SEO. Chef Sam regularly visited the CRE8 office to discuss everything internally with our Marketing Goodguys such as content writing, graphic design and website design. This allowed us to offer the support that Sam needed to make sure that we were providing a service which was of a quality that exceeds Sam’s expectations. Check out the live Decarb It website now. Tyldesley Primary School and Leading Learners MAT needed professionally designed Christmas cards which they could send out to all people associated with them. 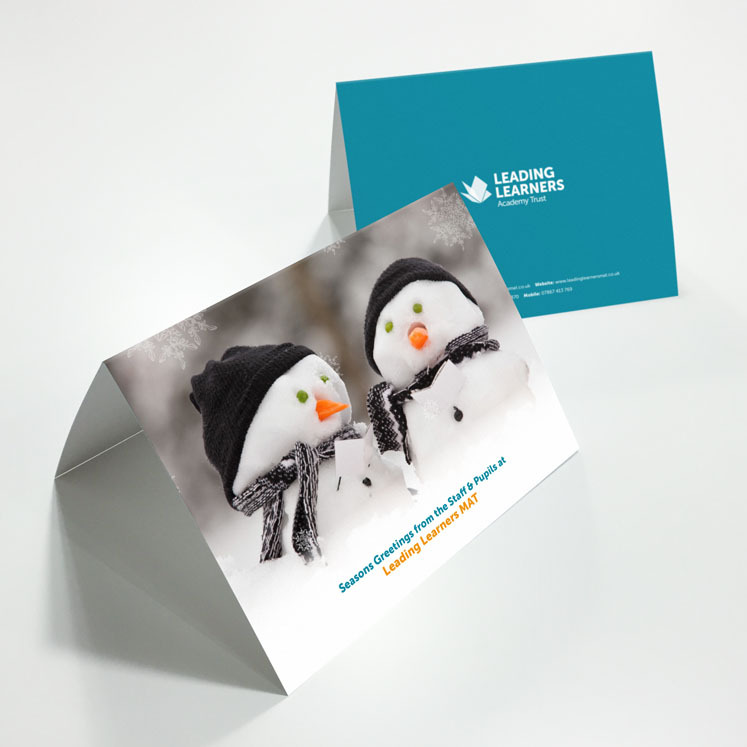 They co-operated with our Marketing Goodguys to provide a stunning festive graphic design for the cards which were then printed to the highest quality and delivered to our client’s doors. 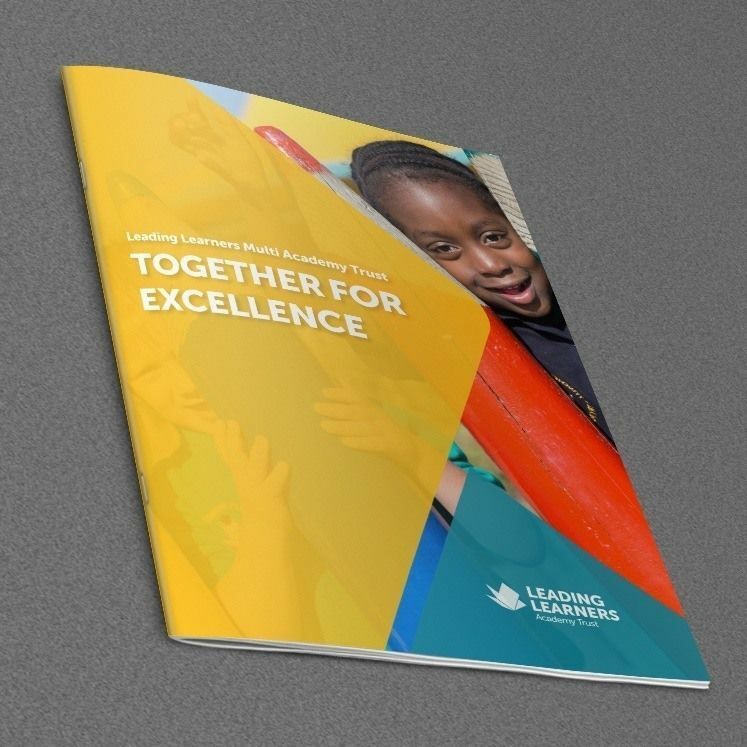 Our Marketing Manager 360 client and successful teaching school alliance, Leading Learners MAT, needed a brochure showcasing various training programmes and school to school support available to schools in Wigan, Leigh and beyond. 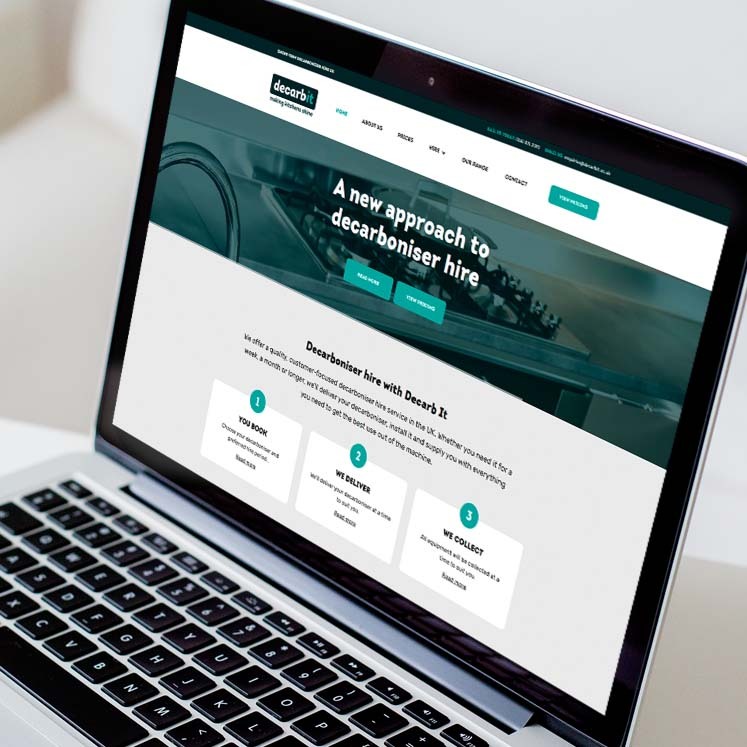 Our Marketing Goodguys provided a simple yet sleek graphic design which makes it easy on the eye, along with providing all the content writing and branding for the brochure. 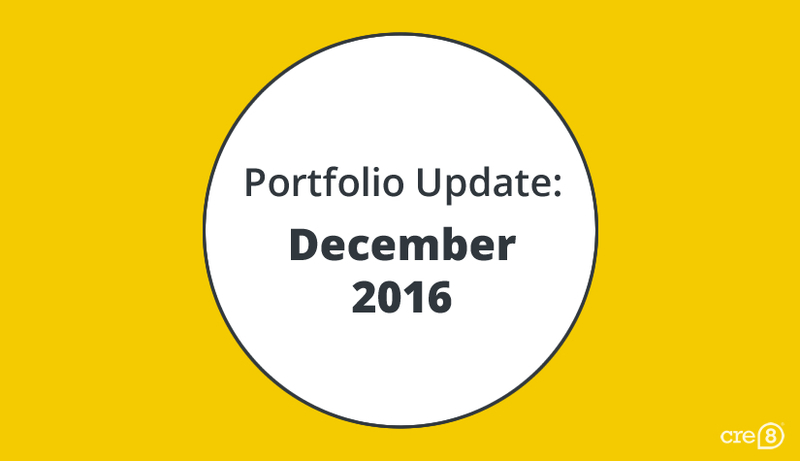 As 2016 is coming to an end, we at CRE8 are looking forward to 2017 and all the new projects that we will be involved with including many more Marketing Manager 360 projects and web projects with a selection of these projects appearing in the January 2017 portfolio blog. Have a wonderful Christmas and see you in 2017. Previous PostPrevious Jordan delivers some Christmas cheer! Next PostNext Christmas party – the lowdown!